Sometimes, when a plant is not in flower, it isn't obvious what the plant is. You can use the color, shape and habit of leaf growth to help identify the plant in question. Here are some suggestions on how to identify plant leaves. First, check the size and shape of the leaf. Some common shapes are good clues to the type of plant you are seeking. 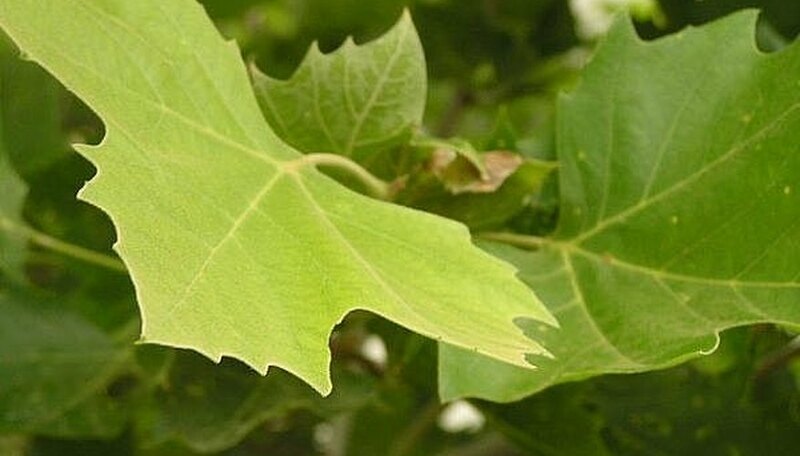 Take note if the shape is a simple ovate shape (like a candle flame), palmate (spread out like a hand) like a sycamore or maple leaf, or if it is bipinnate (with oval leaves lining a single stem on either side) like an ash tree, for some examples. Check the color and thickness of the leaf. Notice the form and habit of growth. How tall is your plant and does it grow tall and thin or short and wide. There are a number of web sites that can walk you through plant identification. Asking one question at a time you can be guided to identify your mystery plants. Try sites like Web World Wonders or some of the university sites to find keys for leaf identification in your area. Some links have been provided in the Resources below. Once you've identified your plant, you will have a better idea of not only what your plant needs to grow well, but whether or not this is a plant you want to grow.